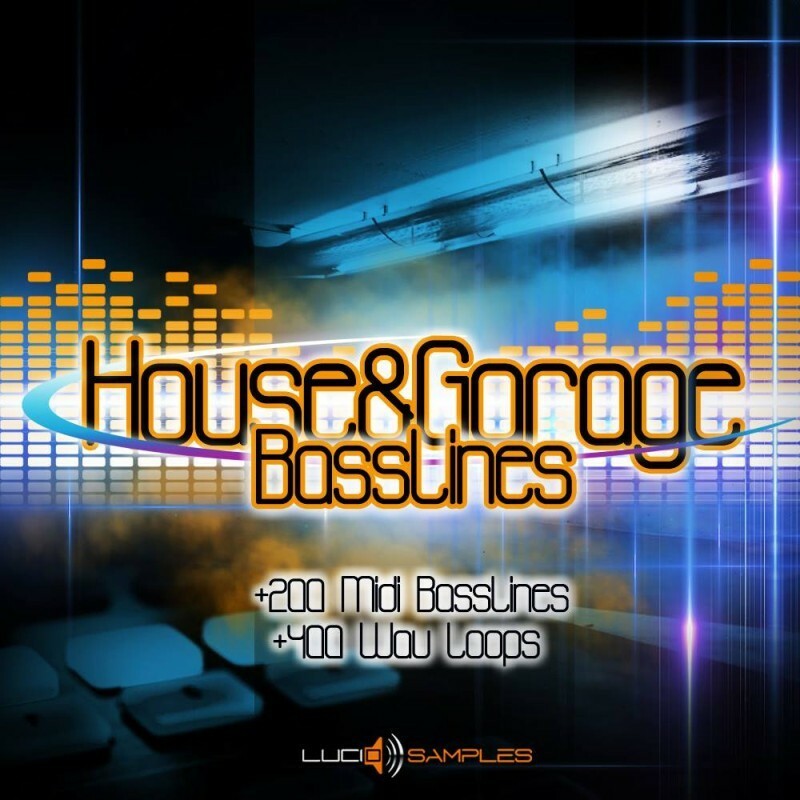 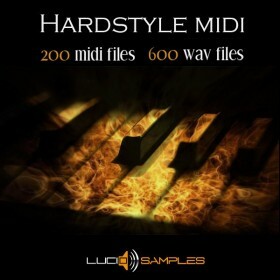 House & Garage Basslines contains over 200 basslines in MIDI files ready to use out of the box. 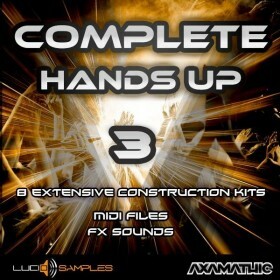 You can use them with your favorite sounds or modify according to your taste. 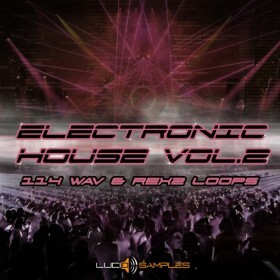 We have additionally equipped this set with over 400 bass loops in WAV format for your convenience. 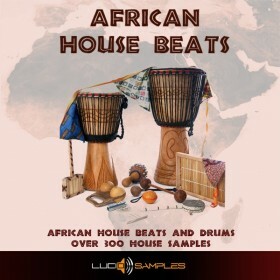 House & Garage Basslines sample pack will help you to create music projects in House/Deep, Garage, Techno and many other genres.